Donald Trump’s plan to end the Deferred Action for Childhood Arrivals (DACA) program sparked strongly worded tweets from Cher and many actions across the country. And the former president Barack Obama also responded to The Trump administration’s termination of DACA. 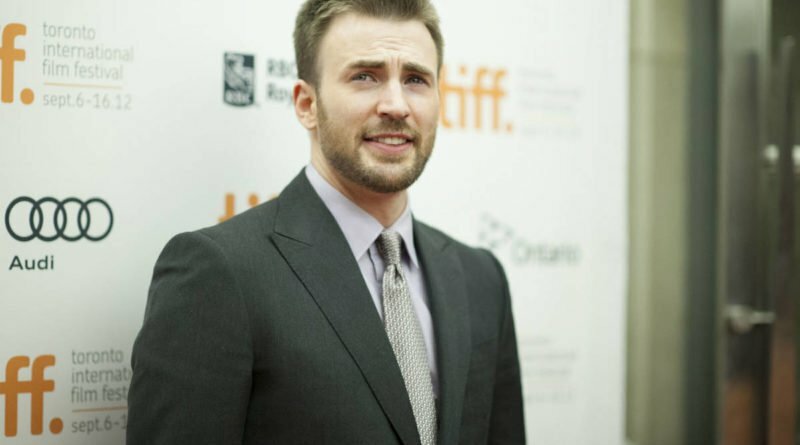 After Obama’s tweet, Chris Evans summed up what many Americans were thinking about Obama’s answer to President Donald Trump’s plan. Following his tweet, Evans explained why the USA’s former president’s statement had big meaning to so many. Nearly 800,000 undocumented immigrants are protected under DACA. With Trump’s decision, the future of those immigrants, that came to the U.S. as children, are put into uncertainty. Donald Trump gave a talk to the Congress to craft a legislative replacement for DACA sooner than the Obama-era rule is removed.